KS Teuta had another win in Albanian league. 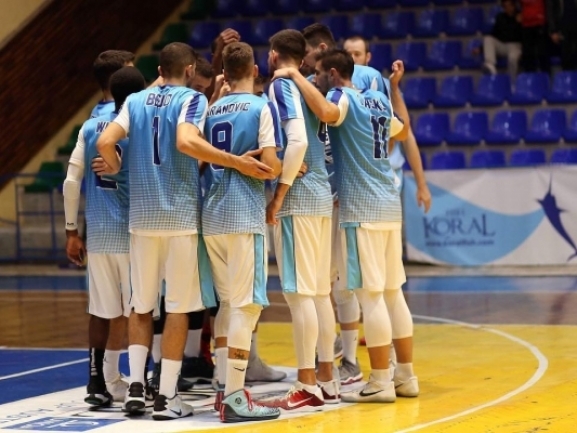 The Durres team hosted Partizani and took 85-81 dramatic victory in overtime. It was an even first half but after the break the visitors came strong to take a 7-point advantage in to the fourth quarter. With 5 minutes to go the difference was still 7 but a 13-6 run for the hosts tied the game and took it to overtime. In the extra five minutes Teuta got the better and took the win. CJ Wilson was above all with 32 points and 6 rebounds. Endrit Hysenagolli had 21 points and 15 rebounds for a double-double as Kristi Gorea scored 16. After 16 rounds Teuta is second in the standings with 12 wins and 4 defeats.